Lipz's new album “Scaryman” is available for pre-order from today via Rock Temple, Burning Minds Music Group's official online shop! 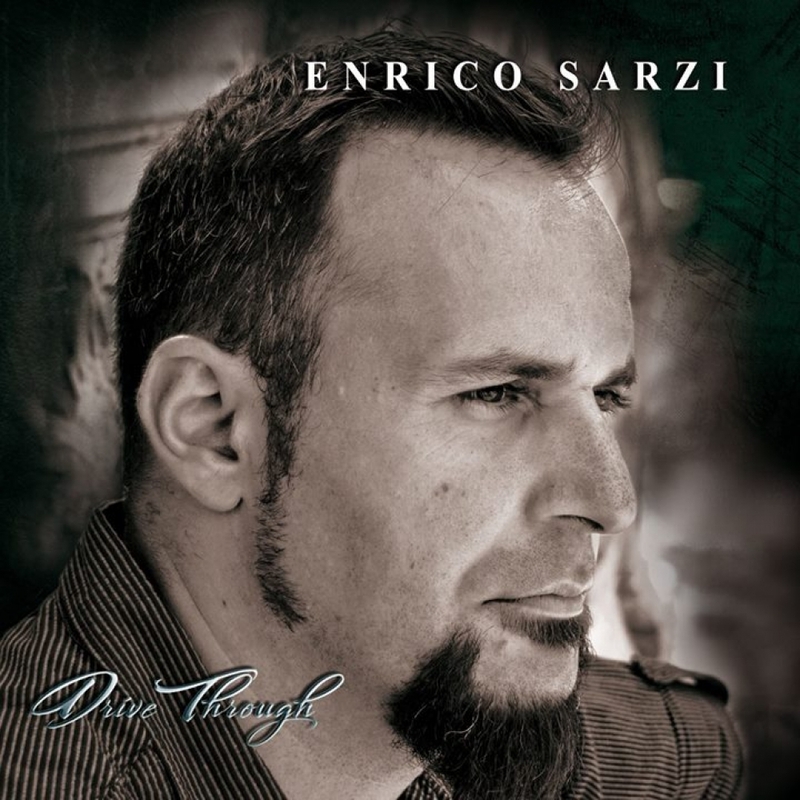 Street Symphonies Records & Burning Minds Music Group are glad to annonuce that "Afraid To Be Myself", second single taken from Enrico Sarzi's debut album "Drive Through", is now available online for streaming. 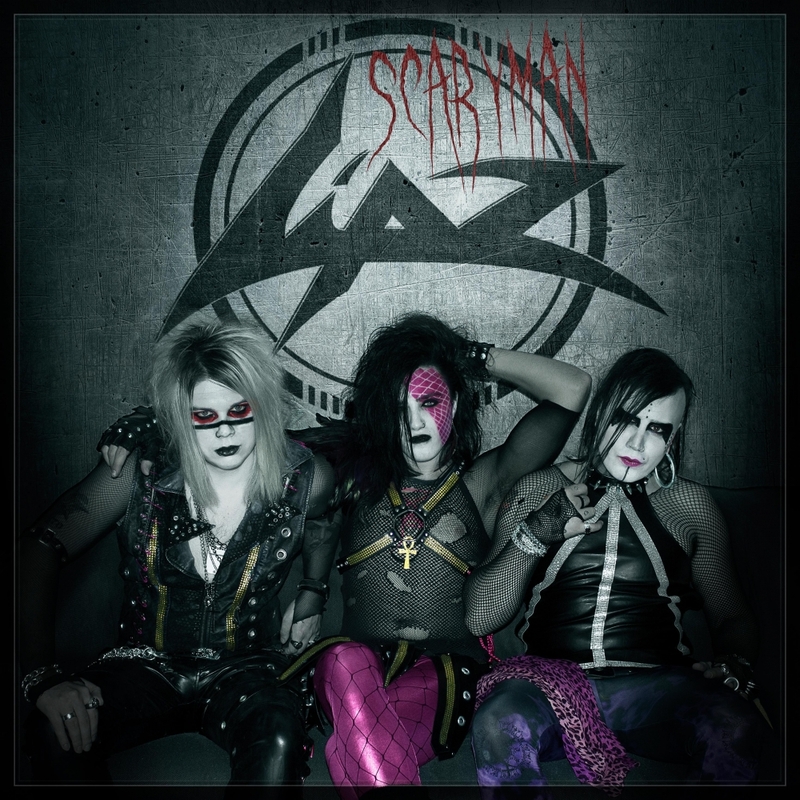 Street Symphonies Records & Burning Minds Music Group are excited to announce the release of "Scaryman", first single taken from the S/T new album of Swedish sleaze rockers Lipz. Street Symphonies Records & Burning Minds Music Group are excited to announce the signing of Swedish glamsters Lipz, for the release of their brand new album "Scaryman". 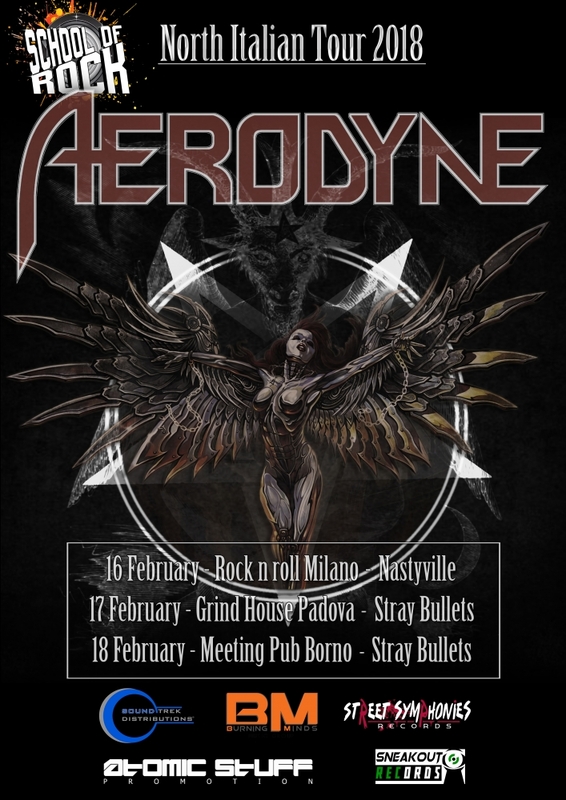 First official italian tour of Aerodyne, the new great scandi glam / sleaze sensation! Street Symphonies Records & Burning Minds Music Group are excited to present the lyric video for "We All Live A Lie", second single taken from Aerodyne's studio album "Breaking Free". 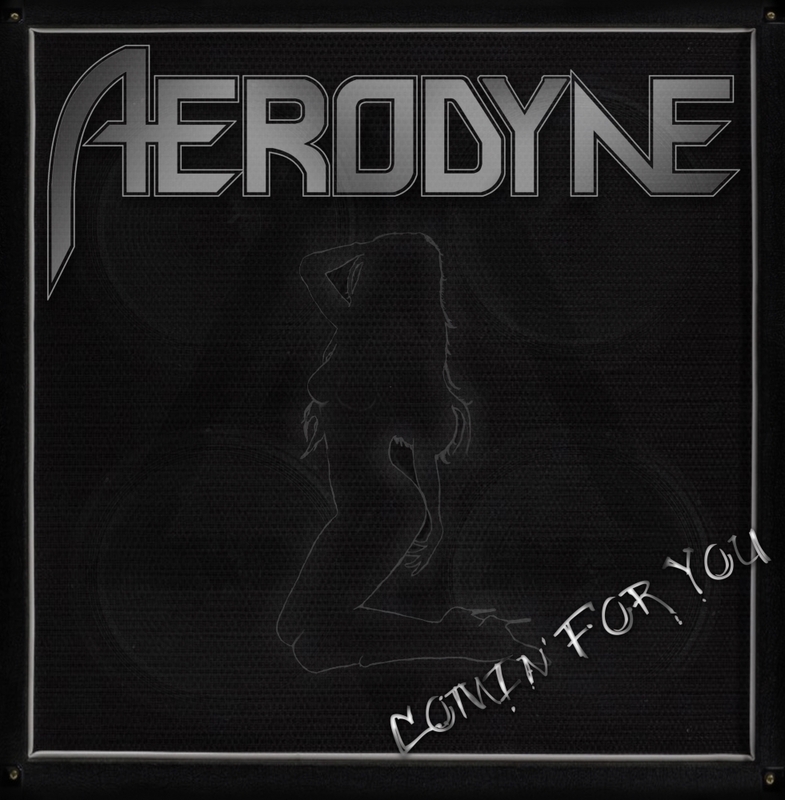 'Comin' For You', first single taken from the forthcoming Aerodyne's new album 'Breaking Free', is now finally available on Youtube and all the digital platforms. 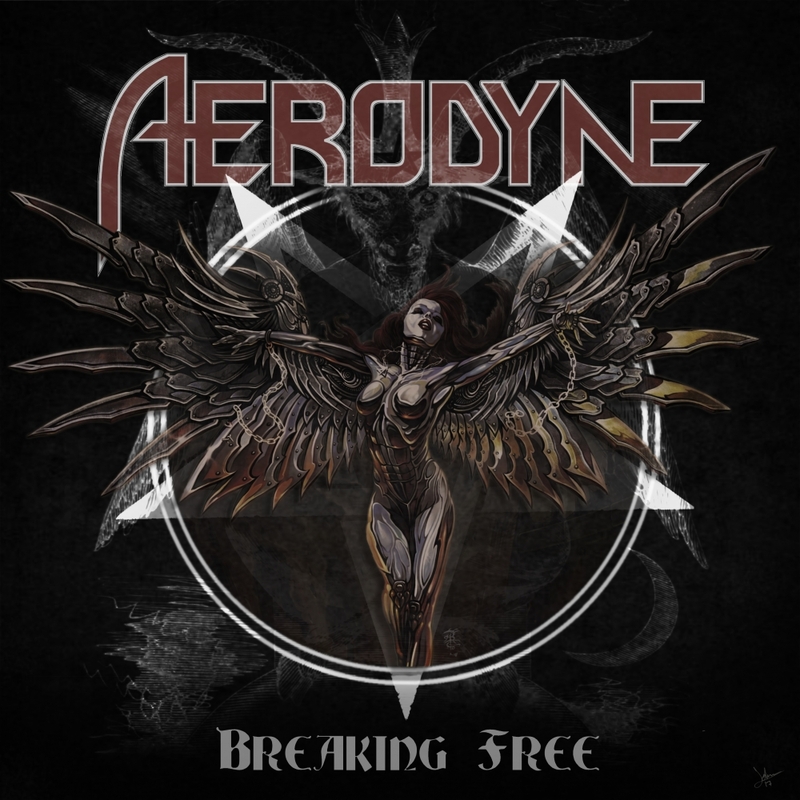 All the details for "Breaking Free", first full-length of swedish sleaze rockers Aerodyne, set for release on December 15, 2017 via Street Symphonies Records / Burning Minds Music Group. First single extracted from debut album "Drive Through", due for release on November 17, 2017 via Street Symphonies Records. 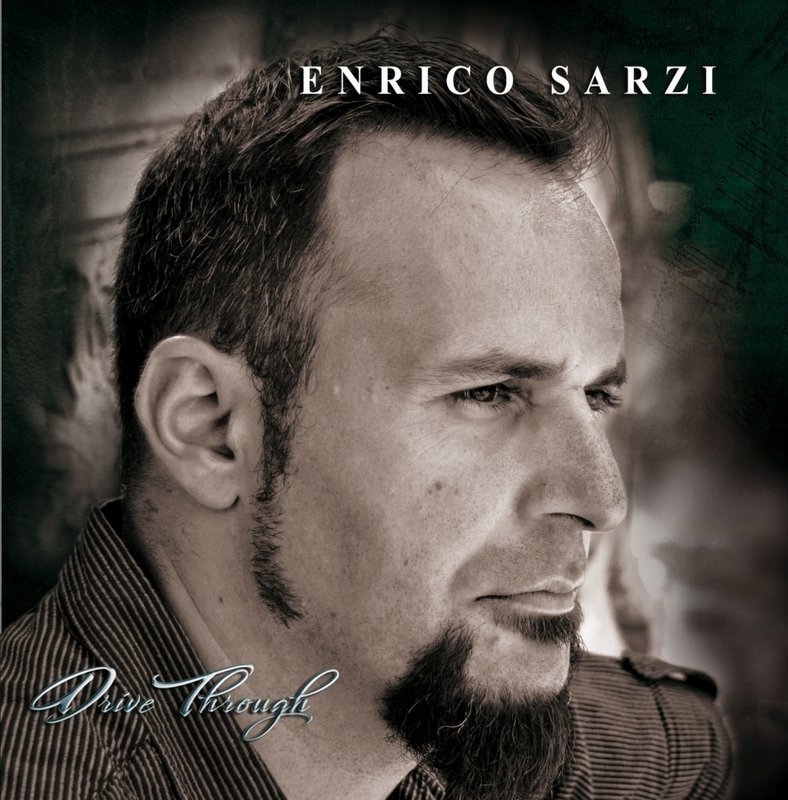 Enrico Sarzi's debut album "Drive Through" is due out November 17th via Street Symphonies Records / Burning Minds Music Group, distributed by Sound Trek in Italy, AnderStein Music in Japan and Plastic Head in the rest of the World.